This study guide describes the hazards of electrical work and basic approaches to working safely. You will learn skills to help you recognize, evaluate, and control electrical hazards. 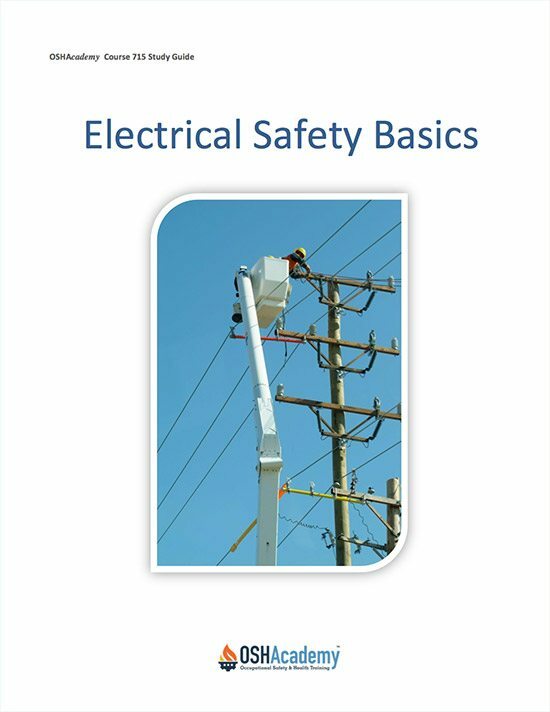 This information will prepare you for additional safety training such as hands-on exercises and more detailed reviews of regulations for electrical work. Your employer, co-workers, and community will depend on your expertise. 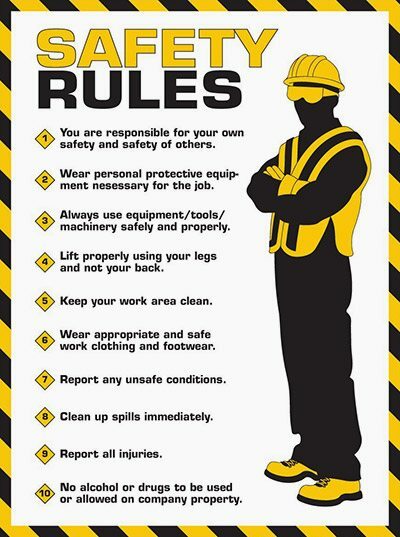 Start your career off right by learning safe practices and developing good safety habits. Safety is a very important part of any job. Do it right from the start. This course will present many topics. There are four main types of electrical injuries: electrocution (death due to electrical shock), electrical shock, burns, and falls. The dangers of electricity, electrical shock, and the resulting injuries will be discussed. The various electrical hazards will be described. 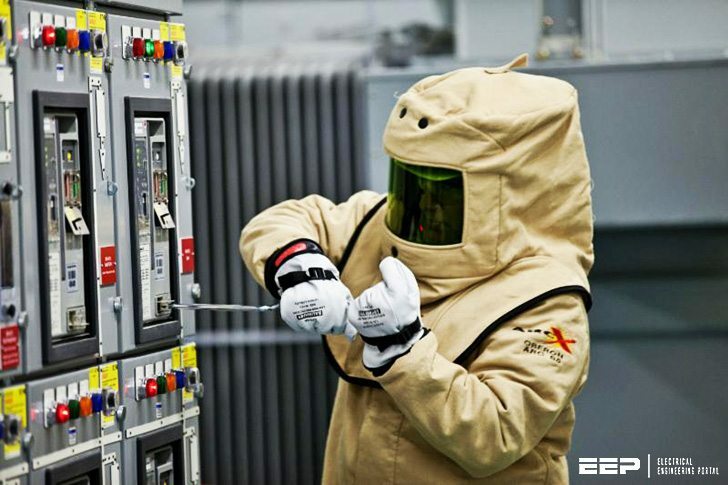 You will learn about the 3-STEP Electrical Safety Model, an important tool for recognizing, evaluating, and controlling hazards. Practices that will help keep you safe and free of injury are emphasized. To give you an idea of the hazards caused by electricity, case studies about real-life deaths will be described. Whenever you work with power tools or on electrical circuits, there is a risk of electrical hazards, especially electrical shock. Anyone can be exposed to these hazards at home or at work. Workers are exposed to more hazards because job sites can be cluttered with tools and materials, fast-paced, and open to the weather. Risk is also higher at work because many jobs involve electric power tools. Title: Study Guide to Electrical Safety Basics – OSHAcademy Course 715 Study Guide // by Geigle Safety Group, Inc.
Study Guide to Electrical Safety Basics – OSHAcademy Course 715 Study Guide // by Geigle Safety Group, Inc. I am regularly receiving OEE’s technical articles. Why can’t I download the Study guide to electrical safety basics? When I click to download, a message will pop up and tell me the file is damaged and could not be repaired.